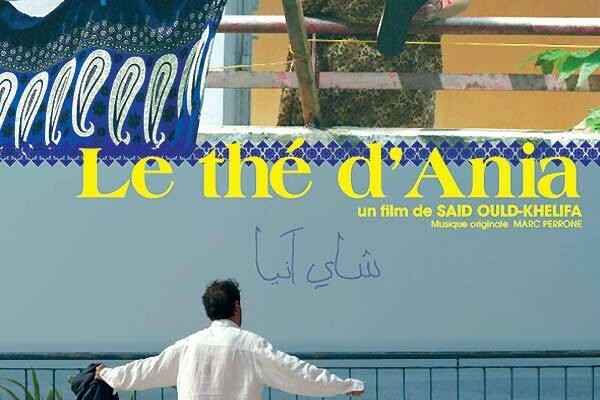 This film follows Medhi, an Algerian writer whose life has been marred by the fear of fundamentalist violence. He spends his days alone in an apartment in Algiers. Only his next-door neighbor Ania provides a window into the world outside. With smiles and with cups of tea left outside his door, Ania tries to bring Medhi out of his shell and show him what it means to live.